OpenScape Business offers small and medium-sized businesses the answers to their individual and diverse communication needs in a unified, flexible and scaleable solution. 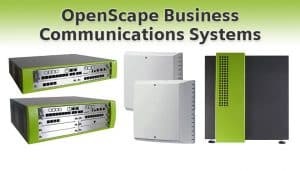 The OpenScape Business solution architecture can be deployed independently of existing telephony infrastructure, regardless of whether traditional telephony, IP or DECT is involved. From powerful telephony to a comprehensive UC solution, OpenScape Business always provides the right solution for all enterprises with up to 500 stations or 1500 stations at Business S or in a network 2000 stations. OpenScape Business V2 continues to focus on the requirements of our customers and partners. Additional improvements are on the roadmap and will be released with subsequent SW released. 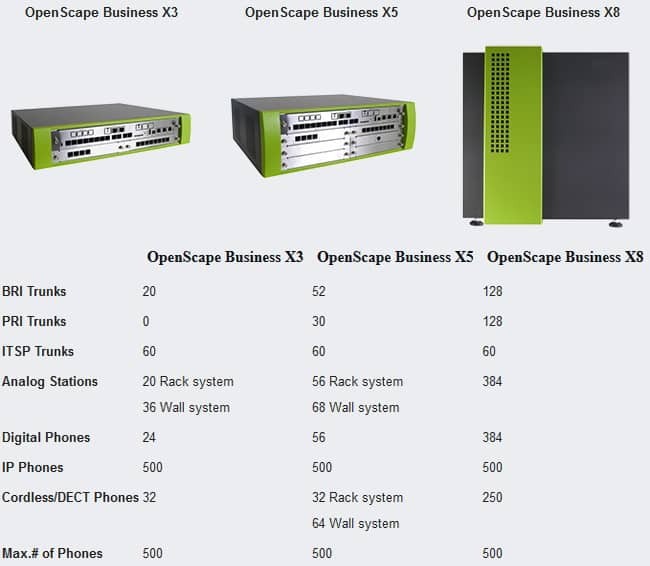 Depending on the existing infrastructure, different OpenScape Business models are available for various configuration sizes (X1/X3/X5/X8). Alternatively, it is also possible to operate the OpenScape Business software on standard servers (softswitch) and even in fully virtualized environments of course. Regardless of the model X3/X5/X8/S, 500 stations are always supported (sum of IP, analog and digital stations) 500 UC Suite or optional 250 UC Smart users supported. With OpenScape Business S up to 1500 subscribers wit up to 1500 UC Suite clients or optional 250 UC Smart clients are supported. All communication interfaces are already available for diverse and heterogeneous requirements: IP, digital, analog and DECT, as well as all common trunk interfaces for voice communication. Unified communications is a methodology that unifies separate modes of communication into single, combined user experience. Email, text, and voice messaging work seamlessly with live voice, audio and video conferencing, and Web collaboration, in one interface, with ‘presence’ notification to indicate your availability to participate. 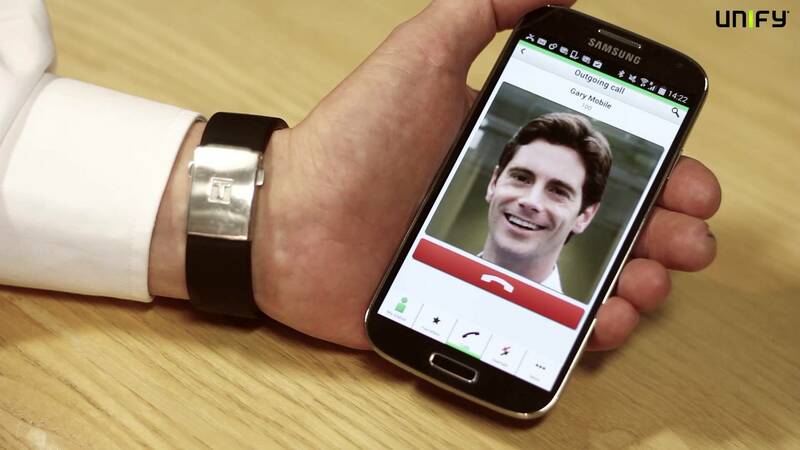 Future Outlook: New standard devices that focus on power efficiency, application integration & user friendly design. By thoughtfully focusing on primary features, we’ve condensed the new phone family into a concentrated portfolio that still meets a broad set of user scenarios. It’s an easier to manage, cost effective set of devices with user focused features. 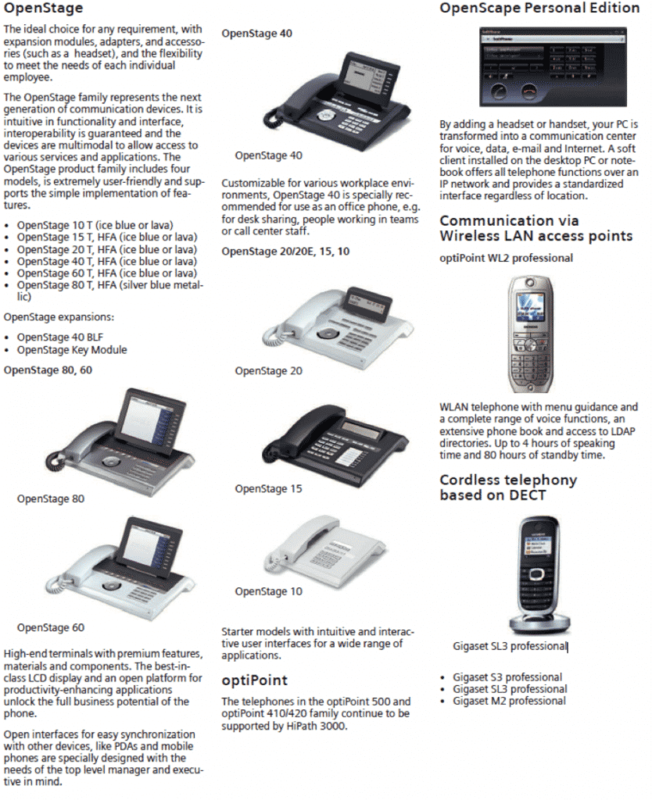 The modern, space-efficient and ergonomically designed OPenScape Desk Phone IP family delivers an intuitive, user-friendly communications experience in a cost-effective, feature-rich IP phone. 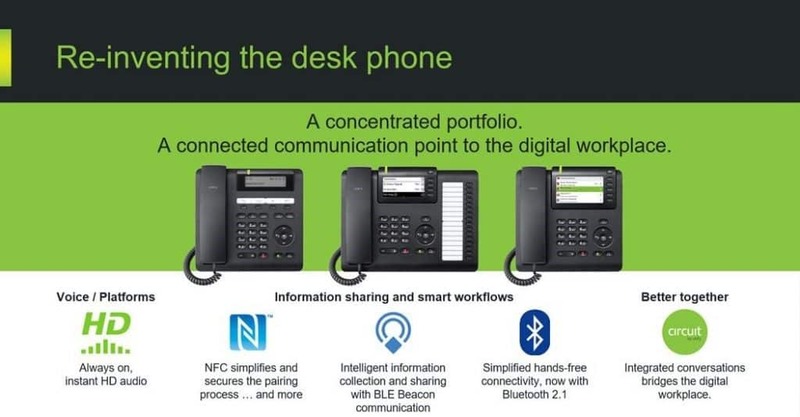 Complemented by simple deployment, crystal clear HD audio, and built-in Gigabit Ethernet, the OpenScape Desk Phone IP family delivers future-proff, productivity-focused communications capabilities, making it best in class for value in desktop communication.